Facility and Sportsturf Managers are under persistent pressure to keep fields healthy, attractive and at peak performance. 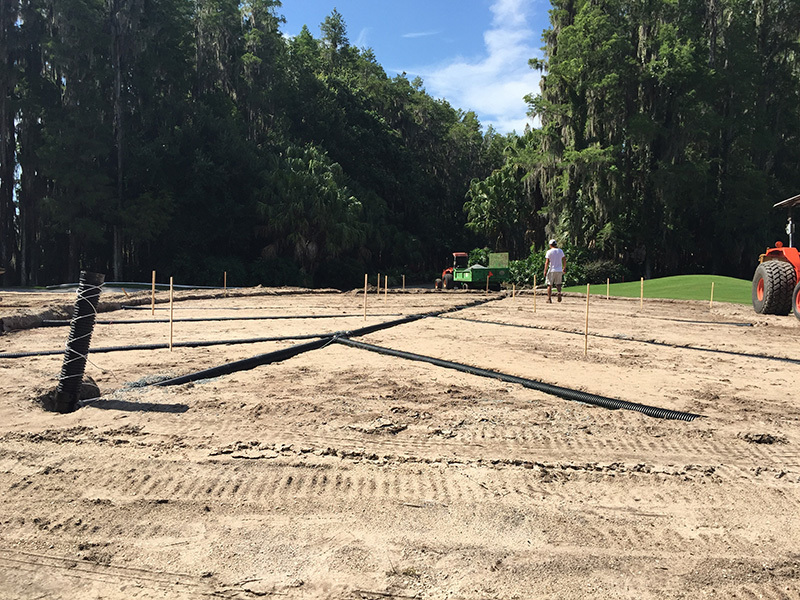 Heavy game and practice schedules make this a major challenge because using fields during saturated conditions compacts the soil, promotes disease and consequently threatens the quality of turf. Athletic field drainage systems must be able to collect water and transport water away from the playing surface. 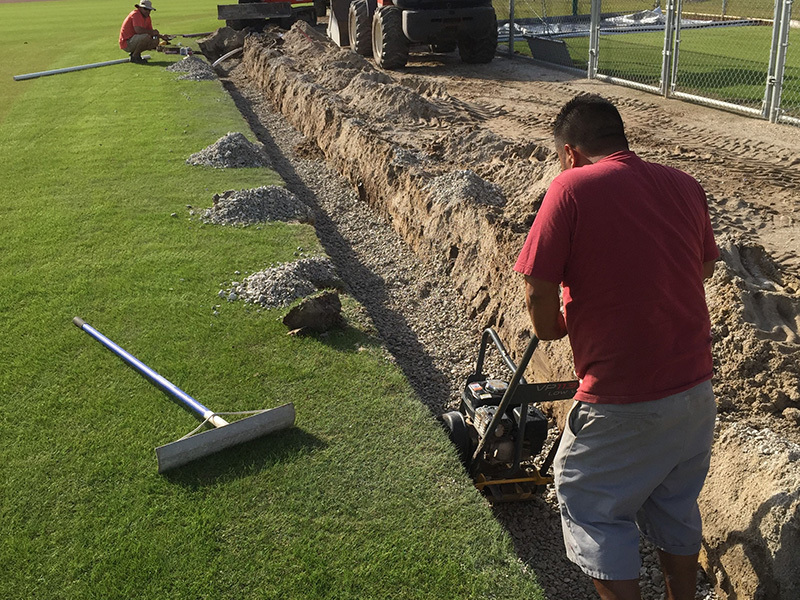 It is imperative to address drainage issues and designs during pre-construction; to make adjustments during construction; and/or to correct drainage challenges on established fields if present.